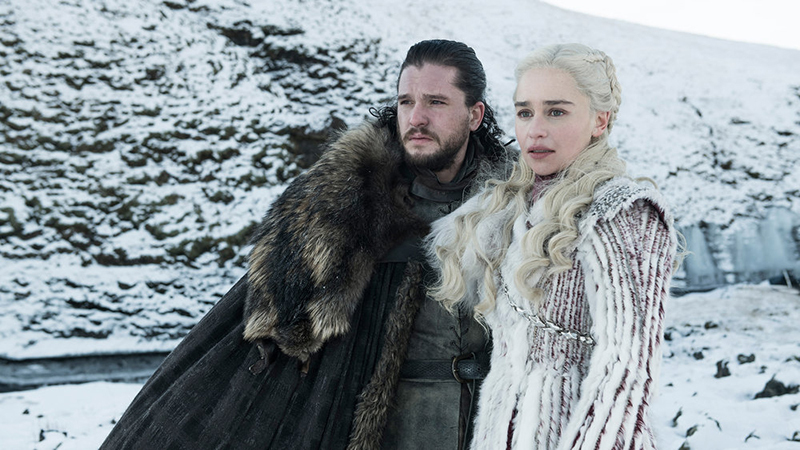 HBO’s Game of Thrones Season 8 Photos Released! 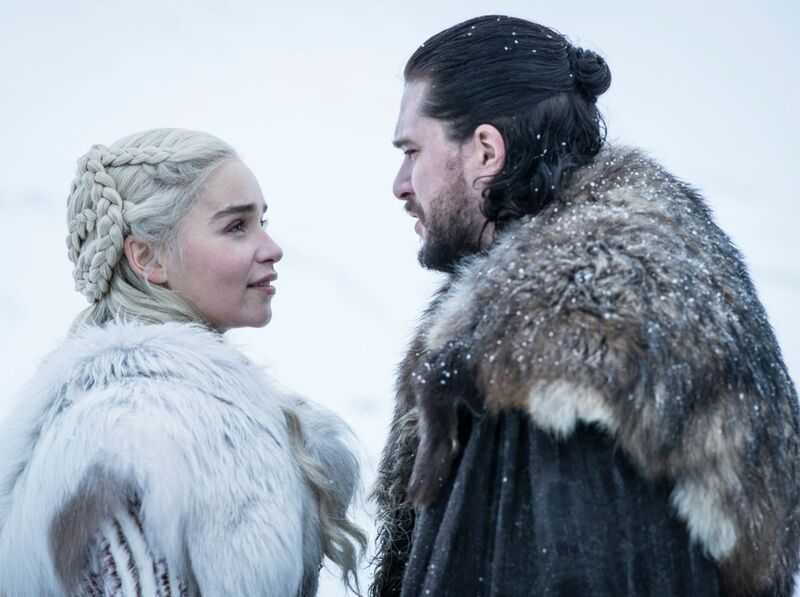 New photos for HBO’s Game of Thrones Season 8 has been released, featuring Jon Snow, the Mother of Dragons, the Lady of Winterfell, and more. Check out the photos in the gallery below (via the Making of Game of Thrones Blog)! At the end of last season, Daenerys’ (Emilia Clarke) dragons and her immense army were finally on the way to Westeros, where Cersei (Lena Headey) has now become Queen after the death of her children. The Night King’s (Vladimir Furdik in Season 6) army is heading south, and a battle appears to be imminent. The executive producers of Game of Thrones Season 8 are David Benioff, D.B. Weiss, Carolyn Strauss, Frank Doelger, and Bernadette Caulfield; co-executive producers are Guymon Casady, Vince Gerardis, George R.R. Martin and Bryan Cogman; and producers are Chris Newman, Greg Spence, and Lisa McAtackney. RELATED: Game of Thrones Season 8 Premiere Date Revealed! The final season of Game of Thrones likely won’t be our last trip to Westeros, however, as HBO has greenlit a pilot set 1,000 years before the events of the wildly popular sword and sorcery epic. Naomi Watts and Josh Whitehouse have been cast in the prequel series. S.J. Clarkson (The Defenders, Jessica Jones) will direct the pilot. Game of Thrones Season 8 will premiere on April 14 on HBO.